The professional and courteous staff at Animal Medical Center is committed to providing your pet with the very best medical care available. 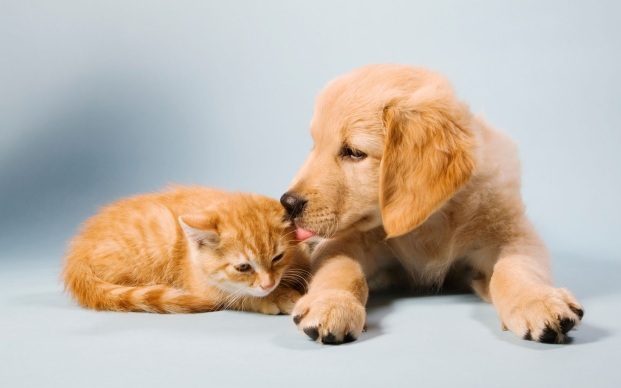 Our extensive list of services demonstrates our dedication to meeting your pet's needs. Our staff is what makes our practice truly unique. We are proud of the team that we have built with not only the best doctors and professionals, but the best people as well. Our knowledgeable staff will treat you and your pet with the compassion, respect, and professionalism you deserve. Whether your pet is a youngster, a senior, or anything in between, our focus is on promoting your pet's health and longevity. 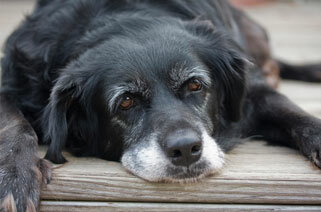 Call today to learn more about our services and how we can help promote better health for your pet. 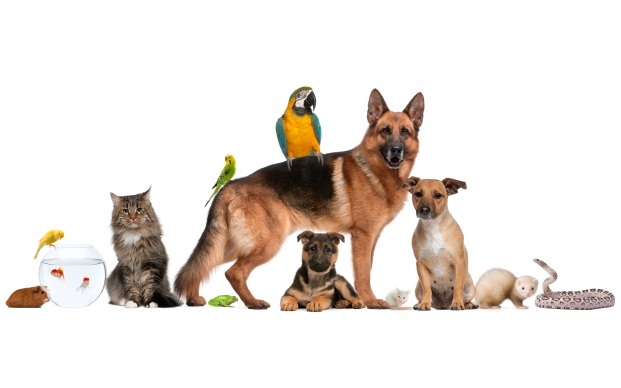 The staff at Animal Medical Center strives to give your animals the best service possible to ensure they leave happy and healthy after each visit. Stop in and see us for all of your per needs!